Get your used Toyota finance today and pay absolutely nothing for up to six weeks after you drive away. Looking for used Toyota finance? Do you have a less than perfect credit score? Don’t want to put a deposit down? Been refused used Toyota car finance elsewhere? If you said yes to any of the above then not to worry. 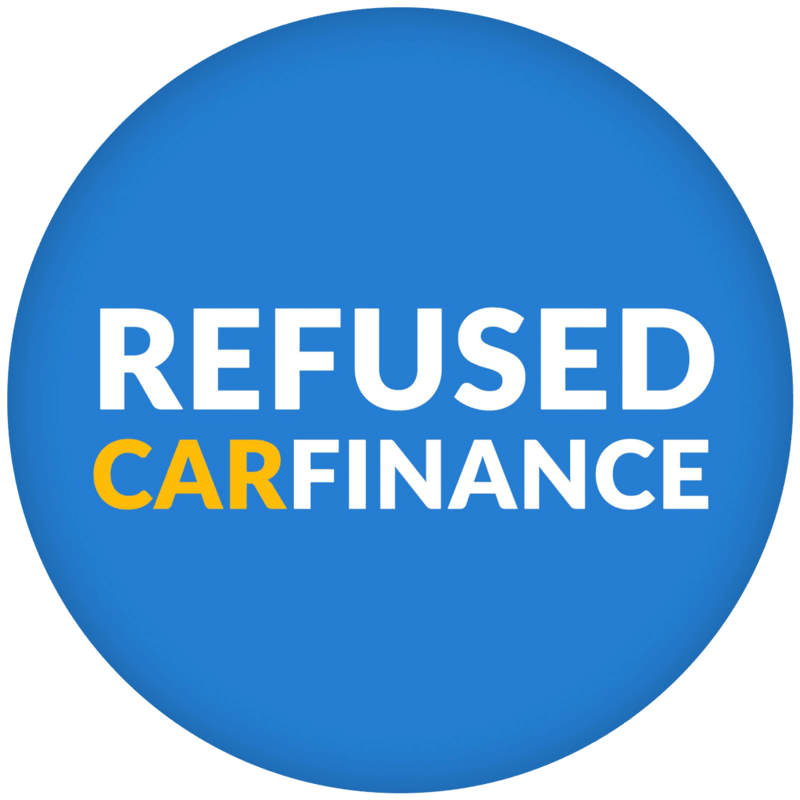 You can get used Toyota finance through Refused Car Finance! When it comes to getting Toyota finance, we believe that it’s your affordability today that is the most important factor. Because of this, we are able to offer 98.4% of those applying for used Toyota finance at least one car finance package from our lenders. Even if you have a bad credit score or have been told no by other finance companies, we can still help! How? Simple – we work harder than anyone else to get you that approval. Who can get used Toyota finance? Have you lived in the UK for 3 or more years? Are you free from bankruptcy? Can you prove your affordability? We can approve finance for you even if you have a bad credit score or are unemployed. 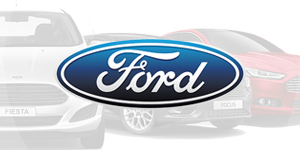 Find out more about obtaining car finance on benefits and unemployed car finance. Why get used Toyota finance through RCF? Your chances of being approved have never looked better! Over 98% of those who apply for car finance through our website get approved by one or more of our lenders! 98.4% is one of the highest approval ratings by a car finance broker in the whole country, something we are very proud of. We also specialise in car finance with bad credit, meaning we can get you a surprisingly good rate on your bad credit Toyota finance. We work harder than anyone else to get you matched up with the best lender so you not only get Toyota finance, but you benefit from great rates and a repayment plan that works for you. 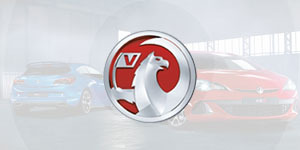 Take advantage of the best Toyota finance deals when applying for Toyota car credit through us. Get full control over your used Toyota finance plan choosing the repayment term length, whether to pay weekly or monthly and the option to pay no deposit. You can also use your finance to buy any second-hand Toyota from any FCA approved car dealer in the UK. One of the most popular used Toyota’s on finance is the Aygo. According to the chief engineer, David Terai, the second generation of this small city car is based on a Japanese cartoon, Astroboy, giving the small car a unique design and cute personality that helps it stand above its rivals. This small city car is roomy up front and with the option to fold the rear seats down can give way to a decent boot size. The stylist Aygo has some great interior options inside the cabin and a distinctive exterior making it an increasingly popular choice. New, the Toyota Aygo offers a high range of customisability so when looking to get the best used Toyota Aygo deal you have plenty to choose from. The Aygo really excels when it comes to cost, however. When buying a Toyota Aygo on finance or outright it often comes in cheaper than similar cars in its class. Once you own the Toyota Aygo you’ll be delighted to hear that due to low CO2 emissions there is no road tax to pay. It’s also one of the cheapest cars to insure and is very fuel efficient. Finally, it’s a Toyota and therefore comes the peace of mind of reliability and the feeling it is built to last. As a result, the Toyota Aygo is much more likely to hold its value over its French rivals. 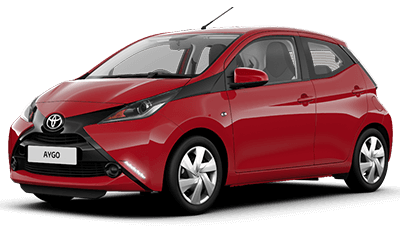 At Refused Car Finance you can benefit from the best Toyota Aygo finance deals! Whether you are after the first or second generation we can get the finance sorted for you quickly and easily. If you don’t wish to put a deposit down, that is no problem! Choose to pay either weekly or monthly and take advantage of our fixed monthly payments. If you want a supermini that stays true to being… well mini, then the Toyota Yaris is for you. Its compact size makes it ideal for around town and the roomy interior makes it well suited to a small family. 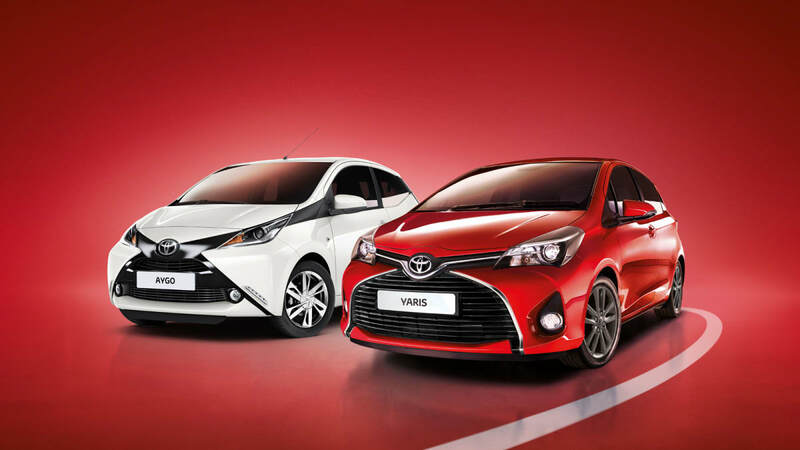 The Yaris is available with two petrol engines and as a hybrid, unusual within the supermini market. The hybrid option is perfect for those looking for finance in London as it’s exempt from the London Congestion Charge! The Yaris hybrid is not only cleaner but it’s cheaper than many other hybrids too. Light on its feet, the Yaris has good manoeuvrability and grips well. 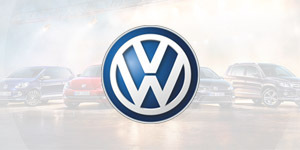 It’s also sports the max five stars in the Euro NCAP crash test rating making is a safe bet for small families. It has tyre pressure monitors on all tyres as well as seven airbags as standard with more safety features as an available upgrade. 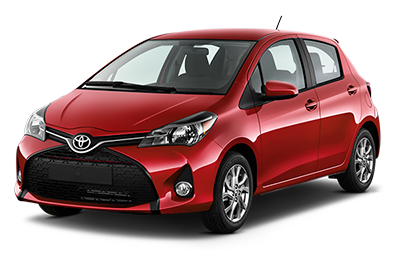 Getting a used Toyota Yaris on finance has never been easier! Applying takes just 30 seconds and our team will be give you a call within 24 hours. We then work harder than anyone else to find you the best deal on your Toyota Yaris finance. From applying to driving away can take less than a week! The world’s best-selling hybrid car is amazingly already in its fourth generation! Winner of Auto Express 2016 Green Car of the Year it’s become one of the best ‘green’ cars on the market. Thanks to 20 years of development, the improvements in its electric motor and battery technology are commendable. Designed to drive for 640 miles under a fully charged battery and a full tank of gas this hybrid is a much more convenient car than many of its rivals. The looks are quirky and unique allowing you to be green in style. One of the main reasons you would buy a hybrid car is to save costs, so how does the Toyota Prius stack up? Firstly, low CO2 emissions means that tax costs are very low. It also performs well on MPG tests managing over 50mpg. Servicing costs are also low and what’s more is it has an excellent resale value. All in all, this hybrid does exactly what it’s designed to. 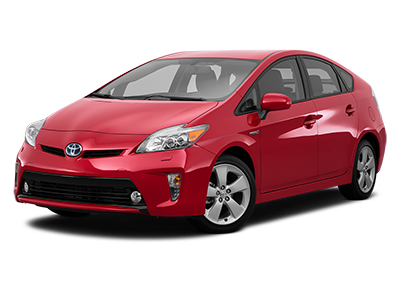 Get a Toyota Prius on finance hassle free today by filling out our short application form. The process is really quick and you could be driving your car away the same week. Over 98% of people who apply for Used Toyota Prius finance get approved by our car finance lenders. Why not join them? Not looking for Used Toyota Finance Deals?